Yarn and Fiber Happenings: Welcome Spring with 30% off instock beautiful and soft yarns from Elsebeth Lavold and Louisa Harding. 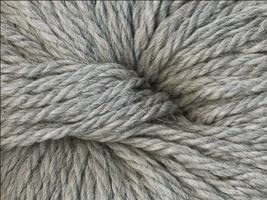 Welcome Spring with 30% off instock beautiful and soft yarns from Elsebeth Lavold and Louisa Harding. Welcome Spring with 30% off instock beautiful and soft yarns from Elsebeth Lavold and Louisa Harding. 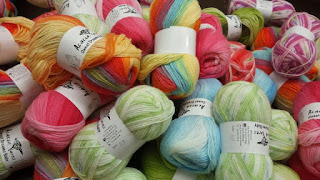 A great selection is to be found at the Yarn and Fiber Company for yarns from two lovely designers! Elsebeth Lavold yarns include the beautiful blends of Silk and Cashmere, Camel and Wool, Angora and Cottons.... gorgeous yarns to be enjoyed year to year. And the pattern choices are unlimited using either the Elsebeth Lavold pattern books or substitute these yarns into a pattern you just craving to start! Louisa Harding yarns are elegant and whimsical - Glisten adds a touch a sparkle while Kimono Angora is bunny soft and work up in an array of colors! 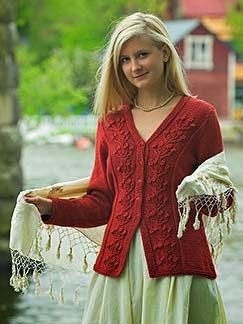 Louisa has tremendous pattern support for her yarns in the array of books ranging from sweaters, hats, mitts and capes! Enjoy these yarns at 30% off for a limited time on instock yarns and books!